The Sporting Club Village is equipped with high quality sports facilities. Tennis courts and two soccer fieldsin synthetic grass. Football and volleyball tournaments are organized every day. A multipurpose field where you can practice basketball, volleyball andtennis. A volley field, ping pong and games room. Those who love table tennis or table football will have the possibility to enjoy participating in the daily tournaments organized by the entertainment. 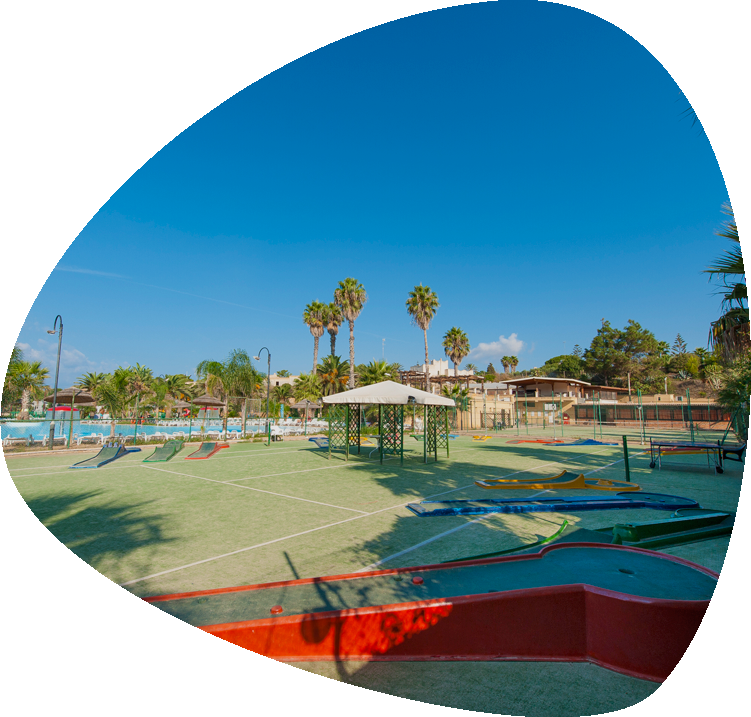 A minigolf course near the swimming pool is ideal for spending pleasant afternoons with your family or with our entertainment staff. 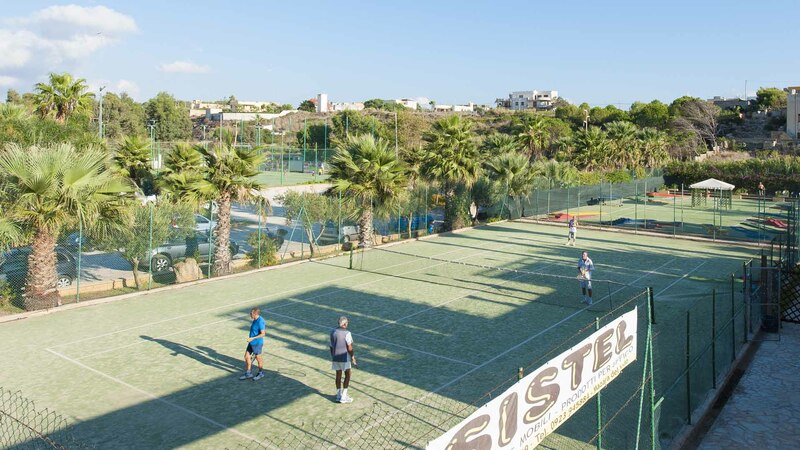 Your holiday in Sicily will be unforgettable thanks to the numerous services and sports available at Sporting Club Village. Experience the relaxation of nature and come back home in shape, mentally and physically. 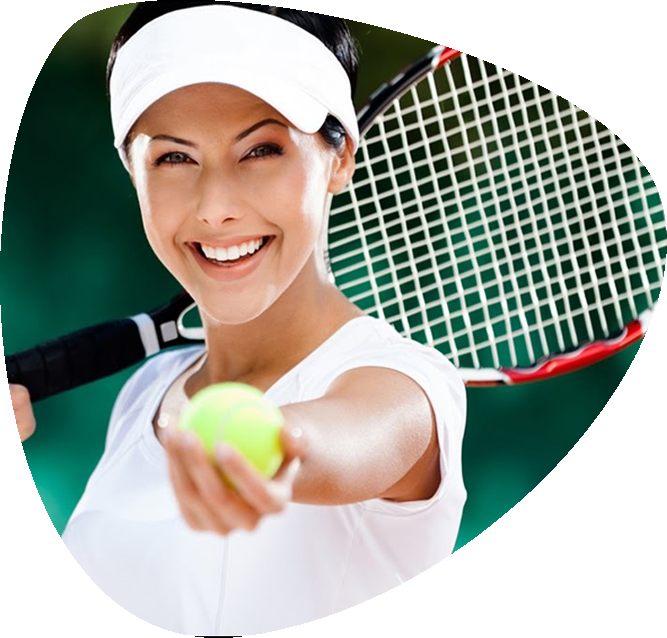 You can practice every day the sports you prefer, with no time limit. The sea and the time spent in the pool will give you a wonderful tan, which only the sun of Sicily can give.